WeightWise Bariatric Program and Summit Medical Center’s central goal is to provide top quality bariatric surgical care in a state-of-the-art specialty hospital. We are dedicated to maintaining a close relationship with this hospital because we share the exact same objectives: to provide excellent weight loss surgery outcomes for each patient we have the privilege of working with. This close partnership has allowed our complication rates to stay well below the national average and has secured our positive reputation for outstanding bariatric surgical care. Summit Medical Center provides each patient with private rooms with a fold out couch for one family member. Many of our patients comment that the hospital feels more like a comfortable hotel, rather than a hospital. 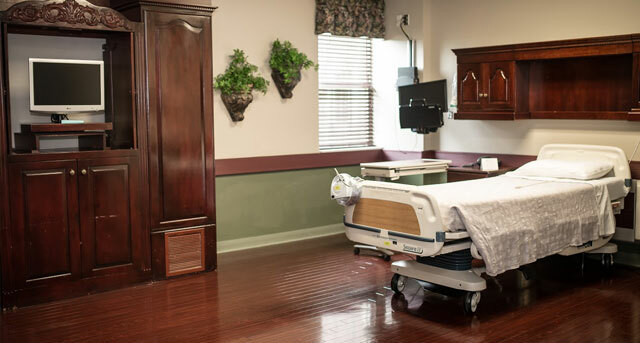 The medical center provides attentive, personalized care in an appropriately sized and intimate setting, which allows our patients to relax and recover like they would at home. WeightWise is committed to long term patient health and advocates for each person to thrive in life. Our patient testimonials speak for themselves and our experienced team of medical professionals is simply unmatched. Dr. Toby Broussard and Dr. Greg Walton bring years of hands-on expertise in the bariatric surgery field to each operation and because of their devotion to patient comfort and success, they are both partial owners in Summit Medical Center as well. 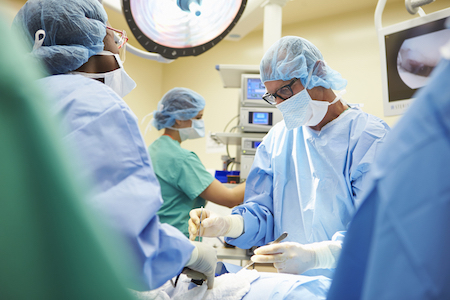 This allows them greater oversight ability, both at the office level and hospital level, giving them better opportunities to serve patients in all phases of surgical care. WeightWise and Summit Medical Center provide both surgical and non-surgical options for patients, including fitness and nutrition services easily accessible in the same building. Our metabolic program is a non-surgical option that helps patients struggling with their weight to visit with a nurse practitioner, draw lab work as necessary, undergo metabolic testing, and consult with a dietitian. Our dietitians will work to create an eating plan that works specifically with the patient’s metabolic testing data, then after a second visit, the patient begins working with an exercise physiologist. This program helps patients to get on the path toward successful weight loss and gives them tangible goals that can help transform their lifestyle and health. The surrounding area around the WeightWise facility at 1800 S. Renaissance Blvd. 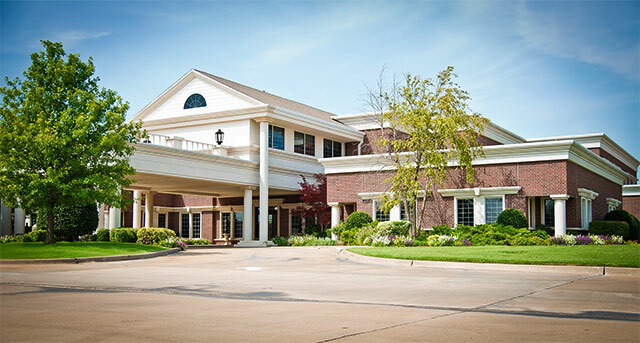 in Edmond, is well appointed and conveniently located to major thoroughfares and freeways, so traveling to and from the office is accessible and time effective. Together, WeightWise and Summit Medical Center strive to offer safe and successful operations and hospital stays for each patient. Ready to get your journey to weight loss started? Contact our friendly team of professionals at WeightWise today. We can help you transform your health and give you the tools to shed the pounds and live a healthy, active lifestyle!